Hamburg, May 6th, 2015 – For already six years, STEIN is responsible in the second largest computer manufacturer in the world and the market leader for printers, Network, Server, Cloud & Storage solutions for comprehensive advice and services for New Technologies & Innovations at the POS in the EMEA region. Parallel to the contract extension STEIN reinforces its sales promotion team with Matthias Graf as account manager with focus on HP in the future. 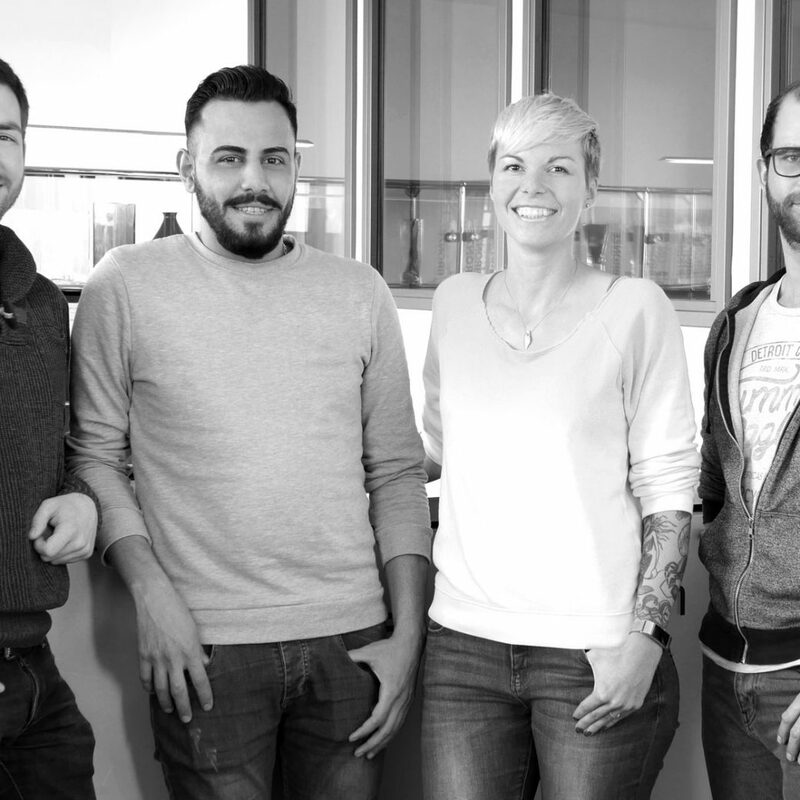 Since 2009, STEIN and HP have been working on setting new standards in sales promotion for the complete area of EMEA (Europe, Middle East, Africa). As HP’s below-the-line agency STEIN handles the complete customer walkway – from routing tools outside the store to the complete range of in-store materials in 40 countries with more than 4,000 markets in 25 languages. With the tree year contract extension, the two companies continue this cooperation until 2018. In more than 90 projects each year, STEIN creates ground-breaking POS materials using the newest trends in technology. By including technologies like NFC or Augmented Reality into their tools, STEIN even grabs the attention of the tech-savvy Millenials. 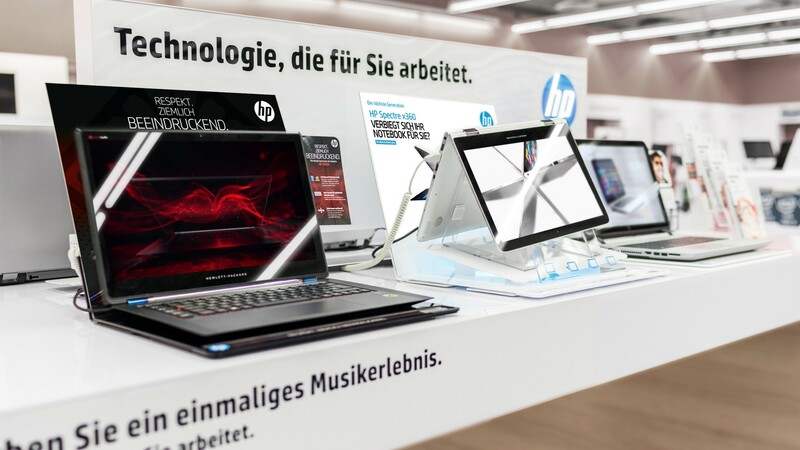 The activities of STEIN include the complete product range of HP: Tablets, PCs (notebooks, desktops, All-in-Ones), 2 in 1 products (Detachables & Convertibles), Accessories, Printer Supplies. Each product is promoted with appropriate measures at the POS and in the accompanying channels – from single tool for Special Edition or flagship products to comprehensive POS concepts that cover the entire customer walkway and are used touchpoint-relevant.